Over many decades, the Archdiocesan Marian Procession at St Clement’s Monastery in Galong has gathered tens of thousands of Catholics from across Australia. 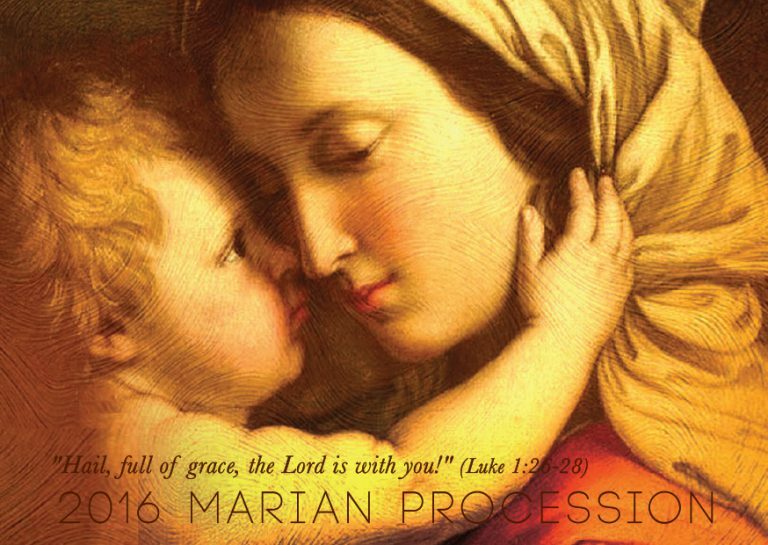 As we have journeyed with Mary to the heart of Jesus over these years, we are aware of the many lives that have been changed for the good through this event. Please join us in this beautiful event. Followed by Sacrament of Penance and Reconciliation.